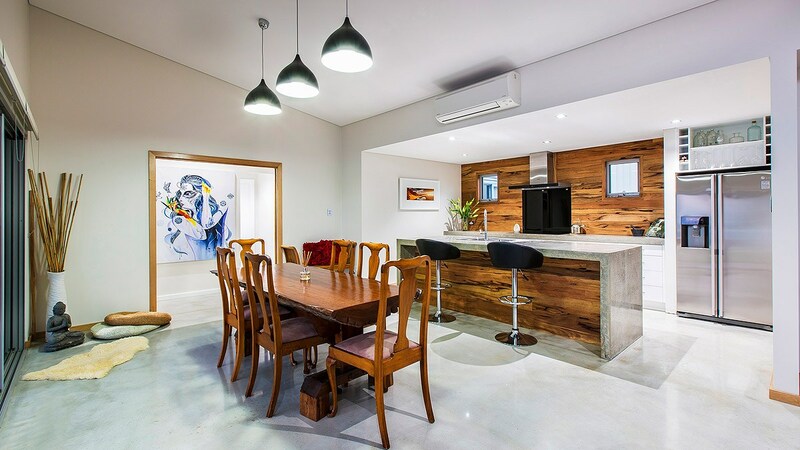 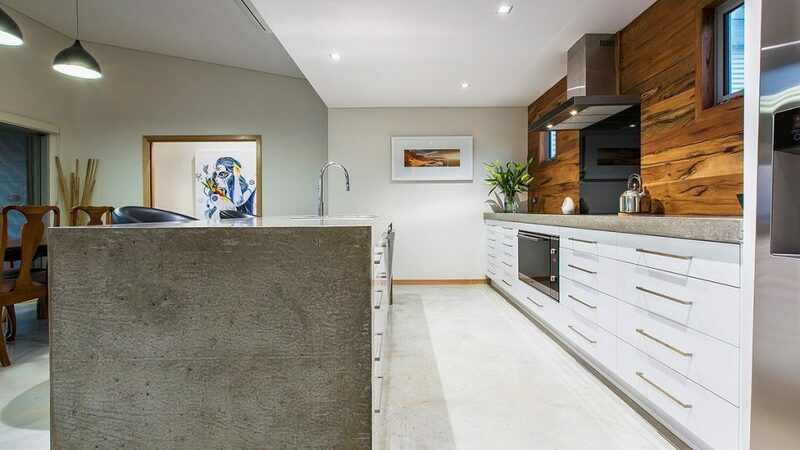 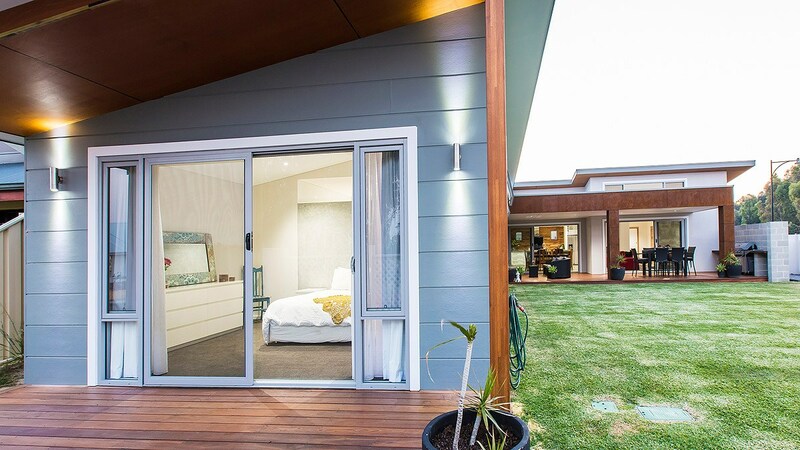 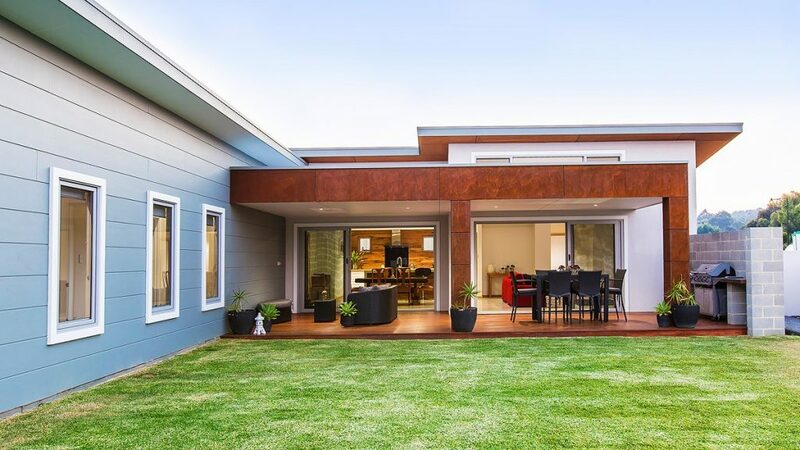 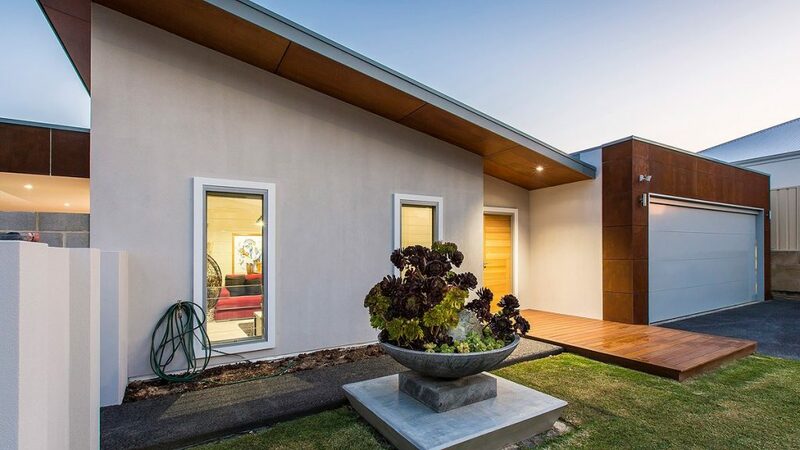 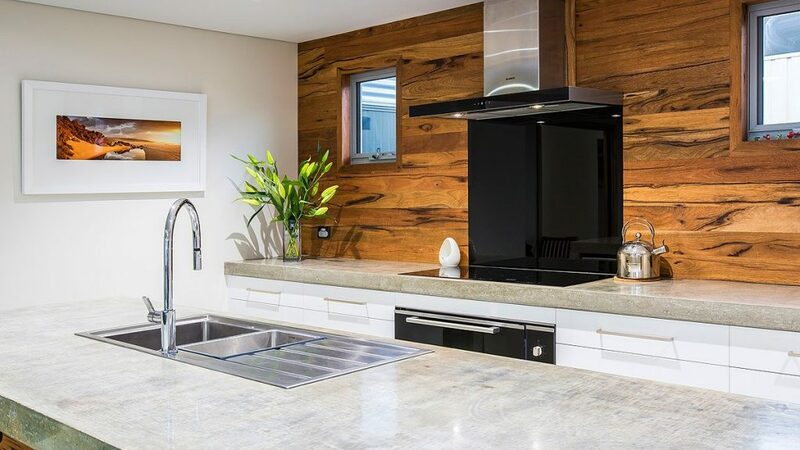 Designed and overseen by one of Bluewater Building Co’s quality carpenters this timber framed and James Hardie clad home was built in Dunsborough Lakes. 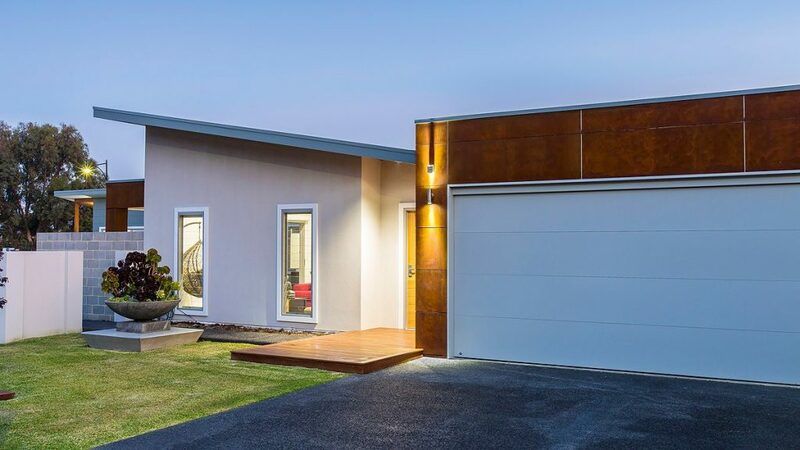 Built on a corner block the home takes full advantage of the view of a lake and nature reserve across the road. 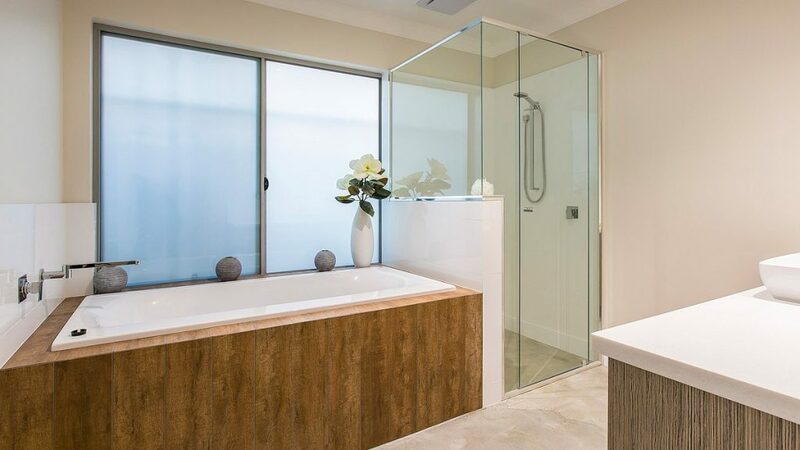 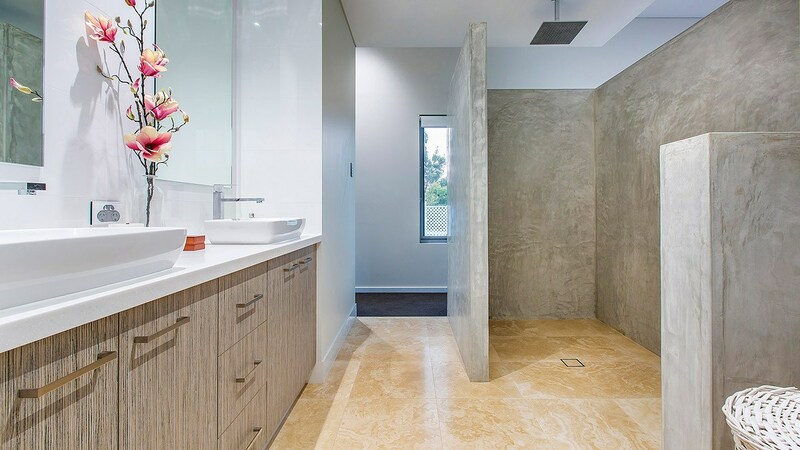 The owners passion to try different finishes in the internal fitout is reflected in the standout bathrooms and kitchen.